Damn. So right around 5 o’clock I usually start to unravel a bit. I’m finishing up work, I’m distracted, I’m all tapped out, and I want a pizza and a beer. Of course, I can’t really have those “normal” style so this is usually not the worst craving to have. What is bad? My insane wish for chocolate covered wine. Or something. I’m not sure exactly what it is, but it’s not going home to more steak and kale and water. This is the point where I just whine for awhile about this totally voluntary eating plan I put myself on. Yes, that is the dumbest thing you’ve ever heard in your life. I’m choosing to take the Whole 30 challenge, and now I’m getting burned out, and pretending that I have no choice in this situation. Of course, if someone were holding a gun to my head (and rest assured, no one is) I could complain all night and be totally justified. As it is now? 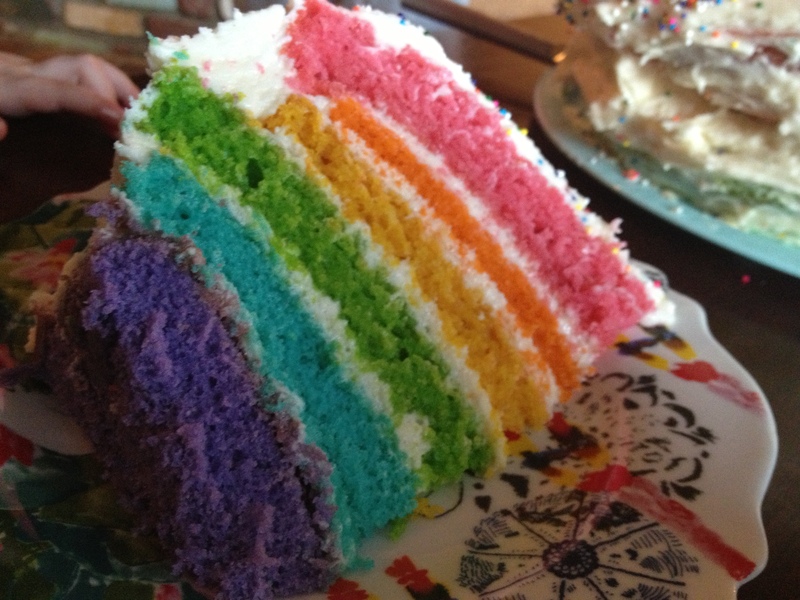 Well, I still can’t help myself from wishing like hell I could shove some rainbow right in my cake hole. I want this cake so bad, you guys. If I told you I wasn’t crying a little, that would be a lie. Also? 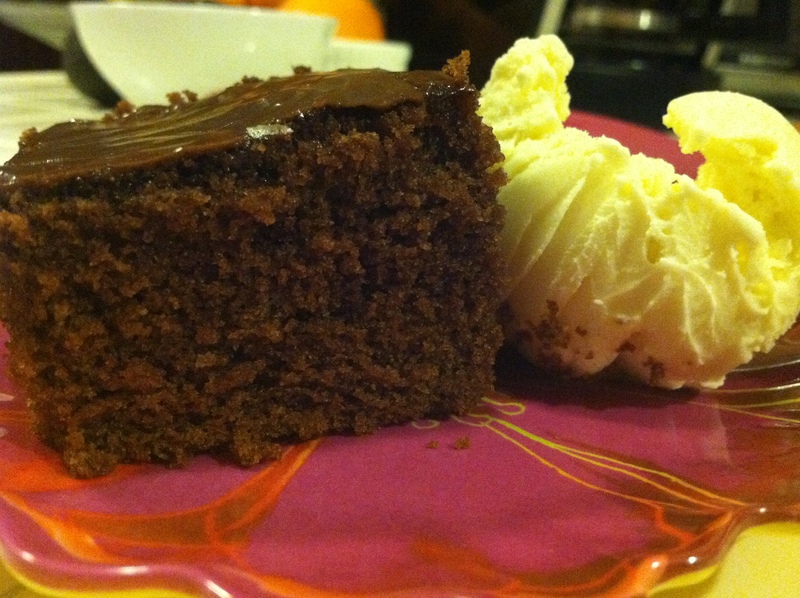 I could use a little Bourbon Joe Brownie Cake with a scoop of vanilla ice cream to cheer me up. And I wouldn’t kick a Ginger Lemon Martini out of my bed either. Or any of its cocktail friends. They seem nice, don’t they? 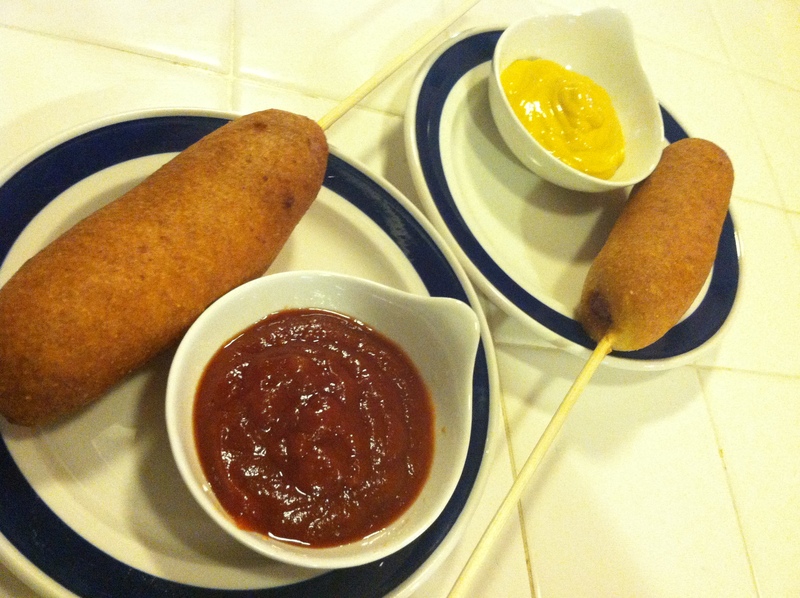 And OHMARYMOTHEROFJESUS I WANT CORNDOGS!!!! So, yeah. I’m gritting my teeth and watching the clock and waiting for this all to be over. And yes, I realize that if I eat and drink all of these things the second it’s over I’m not only making the previous 30 days completely useless, but I’ll get hella’ sick, hella’ fast. So I won’t do it all at once. Maybe just over a long weekend. And then the next week I’ll get back on the protein, vegetable, fat, minimal fruit horse because in spite of all of my bitchin’, I think I might have just changed some eating habits for good. Oh, snap. Tags: cake, cocktails, corn dogs, gluten free junk food, gluten free recipes, whole 30. Bookmark the permalink. Previous post ← Homemade “Cookie” Butter! Debating on doing the whole 30 challenge once I get back from vacation on the 23rd. I would start now, but doing this for a few days then being on vacation for a week seems silly to me. Sounds like this is working well for you, despite the cravings. Hang in there, you’re getting near the end. Finding 30 days without travel, celebrations, holidays and stress is damn near impossible. But I’m traveling most of October and November, so I’m jumping in now even though my birthday is coming up next week AND a wedding—but luckily it’s at the very end of the challenge. I’m just trying to convince myself if I stay true on my actual birthday, by the time my birthday dinner out comes I can indulge. Luckily the wedding is serving crepes, which I can’t eat anyway. We’ll see how I do. We. Will. See. I’m sorry Meghan! I was trying to exorcise the demons inside of me, not inflame the sugar passions of others in my same boat. You just shut down the computer now and go massage a yam. My chiro has put me on the Repairvite diet for longer than 30 days. I’m already a vegetarian who can’t have gluten or dairy. The Whole30 looks like a cakewalk. I’ve literally almost started crying in a restaurant before because I just want real food. Hang in there. Nicole and Denise, I feel like SUCH a whiner. Damn, gals. I just got muscle tested yesterday and tested + for dairy, beans, berries, and vinegar (as well as gluten, of course). 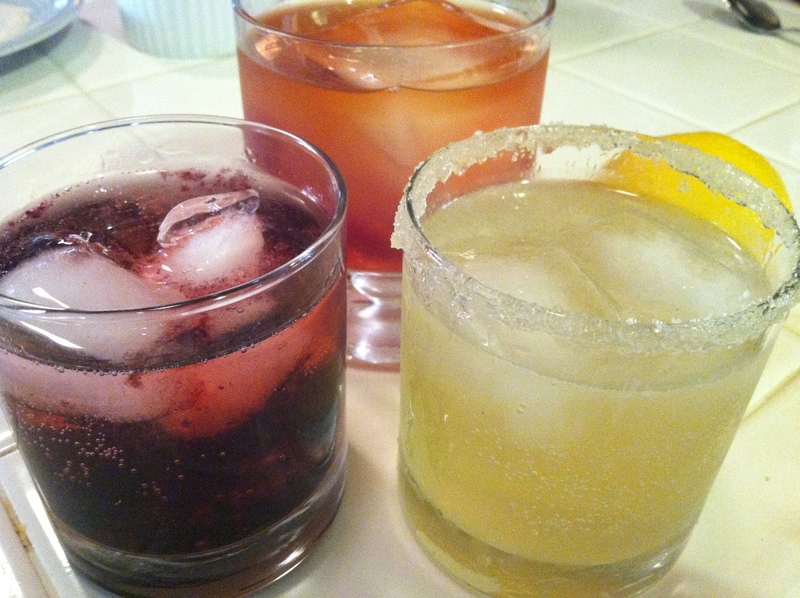 Vinegar?!! Berries?!! Wth?